Iran strongly condemned the execution of Sheikh Nimr al-Nimr, top Shia cleric, by Saudi Arabia, accusing the Saudi government of supporting “terrorist” groups. 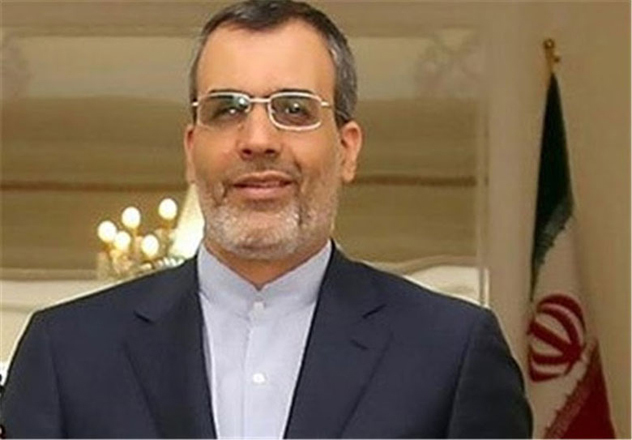 The Saudi government supports “terrorist and extremist” groups, while executing and suppressing domestic critics, the spokesman of Iran's foreign ministry, Hossein Jaber Ansari said, semi-official Fars news agency reported Jan. 2. Jaber Ansari also said that the Saudi government will pay a “high price” for its policies. The Saudi Arabia’s interior ministry said Jan. 2 that 47 "terrorists" including al-Nimr and al-Qaeda-affiliated Faris al-Zahrani were executed. In a press release read on state TV, the ministry listed the names of all those it said were already convicted on charges of terrorism. The death sentence of al-Nimr, who led anti-government protests in the country's east, was confirmed by the Supreme Court in last October. Iran and Saudi Arabia, the region's foremost Shiite and Sunni Muslim powers hold different views over several regional issues such as the situations in Syria, Yemen and Bahrain.